The Gallery at Dove Mountain, located in the Town of Marana, is situated just West of Oro Valley and is nestled within the base of the Tortolita Mountain range. 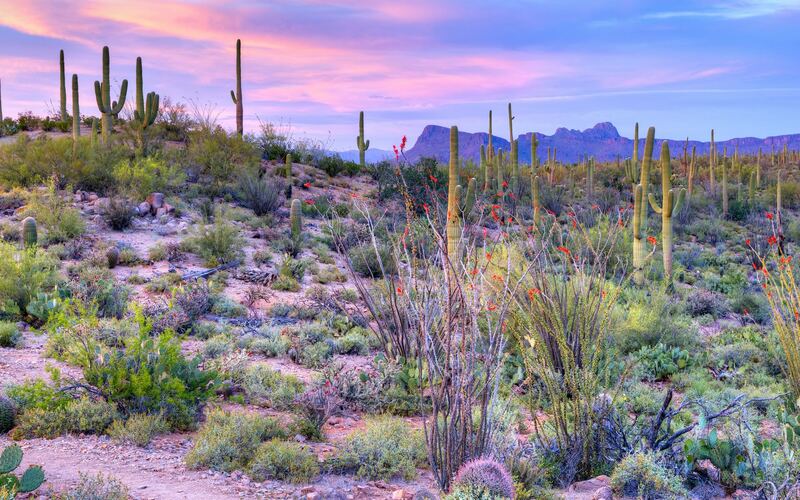 The area gets its name from the mountain range in which it is located; the word Tortolita means "little turtle dove" in Spanish, hence the name Dove Mountain. Homes within The Gallery at Dove Mountain are design to take full advantage of the surrounding landscape that has been fashioned to be in harmony with the lush greens of the adjacent golf course, upon which many of the homes reside. The Gallery Golf and Sports Club to the immediate East, features a 36-hole Championship Golf Course, designed by John Fought, having hosted the WGC Accenture Match play Championships in 2007-2008. 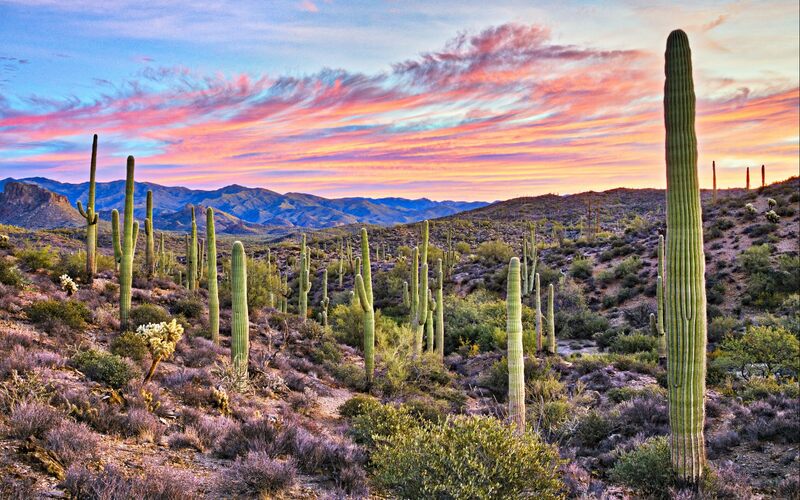 This true desert course spans through narrowing canyons, with scenic landscape of the Sonoran Desert. The Sports Club features world-class facilities with over 40 fitness classes, including everything from cardio to yoga, with a combination lap and recreational pool, lighted tennis, basketball, pickle ball and sand volleyball courts, all within walking distance of your front door.